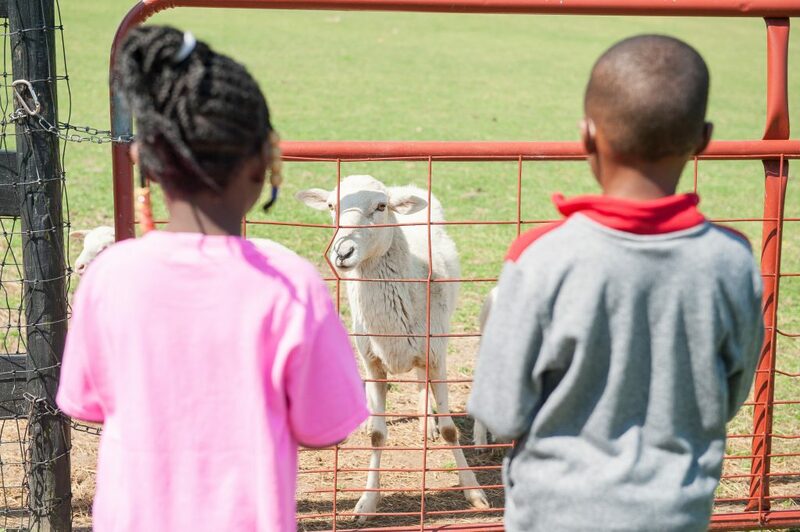 Our farm welcomes public and private schools, daycares, preschools, home-school groups, non-profit organizations and more to join us for a great learning experience. Connect with nature and learn everything from composting to milking a goat! 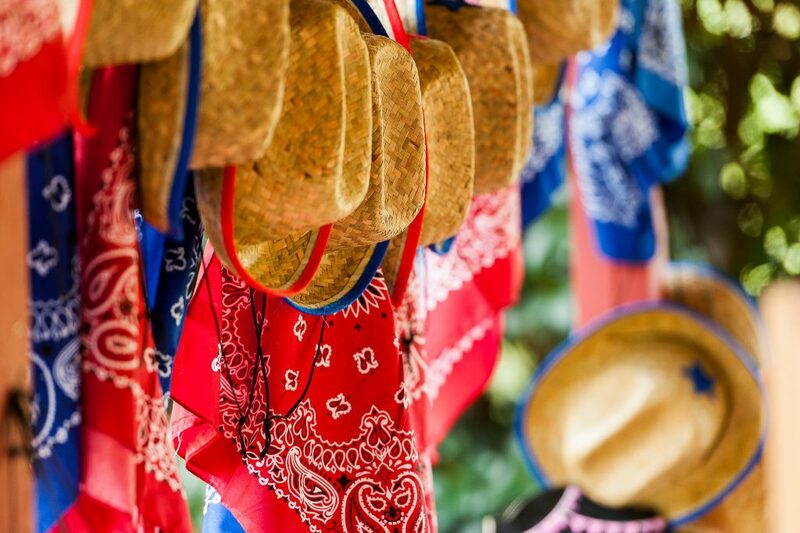 Open to the Public – Come enjoy a day where everyone’s invited to experience our educational stations, ride a pony, and have a picnic! Fun hands-on opportunities for children of all ages. 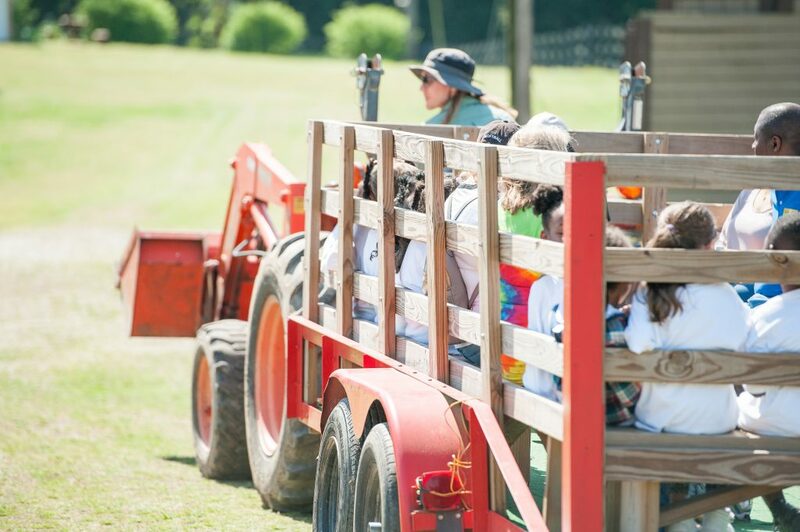 Dirty fingers create engaged minds and at Alegre Farm Camps, little farmers (age 4+) learn how to care for farm animals, prepare food fresh from the garden, give a horse a bath, and more! Adult learners aren’t forgotten at Alegre Farm! We offer a variety of workshops focused on wellness and homesteading in day and evening programs. Angie Mallard is a lifelong educator with over 20 years of teaching, eleven years right here as a Gwinnett County Elementary teacher. 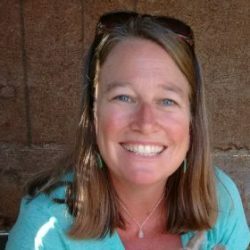 Angie is passionate about helping little farmers learn all about farm life, utilizing each interaction with nature to reinforce scientific experiences with the children and to promote the preservation of the earth and its natural resources. 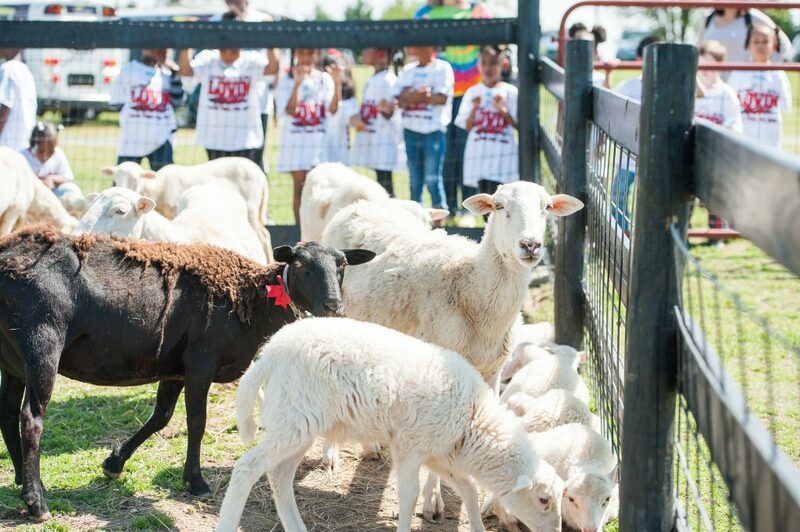 Her experience teaching in Georgia gives her unique insight into state and county standards and she makes sure to align all activities at the farm with these standards when students come for field trips and summer camps.